If you are starting a business and need to save money on marketing read our list of 10 inexpensive marketing campaign ideas for small businesses. Are you thinking about starting a business? Do you have many great ideas about small businesses but you are afraid to realize them? We get you. It definitely may appear frightening and overwhelming to consider and comprehend all the aspect of starting a business. We tend to freeze by all the little things we would need to do if we started a business, and not to mention the responsibility that we would have. It is much more demanding that having a job with a fixed schedule where you finish at 5 on Friday, go home, and tend not to think about your job again until Monday. This is much different because you are the boss so you won’t really get to forget about your business ever again. Sounds terrifying, right? But, it is also so much more satisfying and rewarding because you are not under pressure to complete tasks because someone else said so. As you are the boss, you create the tasks and you know for whom you are doing them. Now, this sounds amazing, right? One of the most common reasons for starting your own business must be the freedom you get when creating your schedule. You don’t need permission to go run some errands and you certainly don’t need to ask for a day off. It is everyone’s dream to be able to go on a trip without having to wait for your boss’s approval. So you have decided to step out of your comfort zone. Now what? How to expand your small business? How to find new clients? The answer is marketing. The key to all your questions regarding small businesses is how you advertise it and how much do you really pay attention to marketing. Your goal is to sell your product or service but most small business owners try to save money so they only invest in marketing when they absolutely have to. This is a mistake because starting up a business doesn’t guarantee success unless you continue to invest in it. If this caught your attention then read our list of 11 Most Successful Marketing Campaigns of All Time. Fortunately, nowadays there are so many marketing ideas that don’t require a lot of money. With a little creativity, you can reach your goals and still get to save money. How? By creating a marketing plan. Using generic marketing strategies can lead you nowhere because your target is not set, and not everyone is interested in buying your product. Many small business owners waste time on those who are not likely to become their customers. Instead, you need to do a research, find out who your customers are, and then create your marketing strategy. We did a research on what are the best marketing strategies for small businesses and where to invest our money and time. 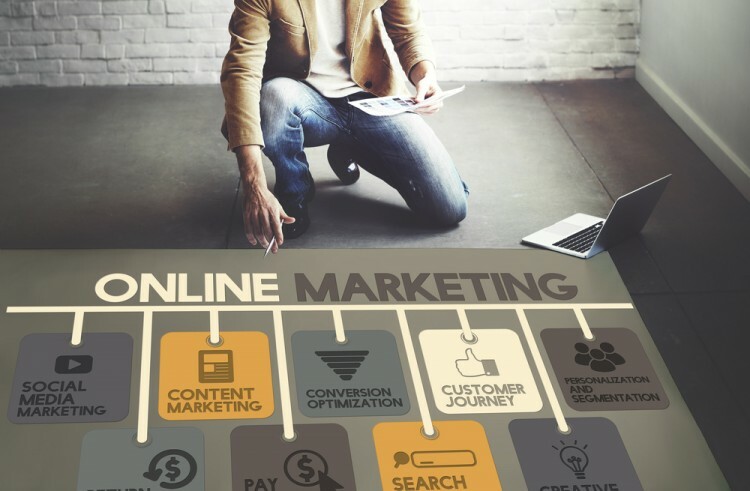 Then searched for ideas for your marketing campaign and with the help of Guardian and The Balance, we compiled a list of 10 inexpensive marketing campaign ideas for small businesses.